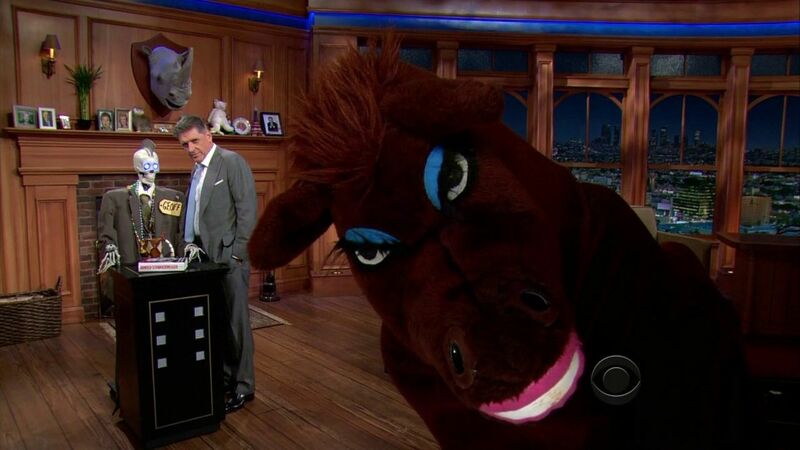 Here's where to watch every episode of The Late Late Show with Craig Ferguson season 5. Mouseover or tap an episode to see where to stream it. Click or tap the play icon to stream it on the best available service. William Shatner, Jazmine Sullivan Jan 7, 2009 William Shatner talks about his television show Shatner Raw. Alfred Molina, Lance Burton Feb 2, 2009 Tonight's guest is actor Alfred Molina and special Magic Week guest Lance Burton. Robin Williams, Jason Randal Feb 3, 2009 Tonight's guest is actor Robin Williams and special Magic Week guest Jason Randal. Samuel L. Jackson, Jason Hudy Feb 4, 2009 Tonight's guest is actor Samuel L. Jackson and special Magic Week guest Jason Hudy. Garry Shandling, Ed Alonzo Feb 5, 2009 Tonight's guest is actor Garry Shandling and special Magic Week guest Ed Alonzo. Kristen Bell, Alex Kapranos, Franz Ferdinand Feb 6, 2009 Featuringl Magic Week guest Ed Alonzo. Archbishop Desmond Tutu Mar 4, 2009 Peabody award-winning episode with guest Archbishop Desmond Tutu. Kathy Griffin, Harry Connick Jr.